We know you need your oils with you everywhere you go! It’s nearly impossible to pick a top 10 when you use them daily! Here are some helpful tips, tricks and treasures we’ve got to help you out! 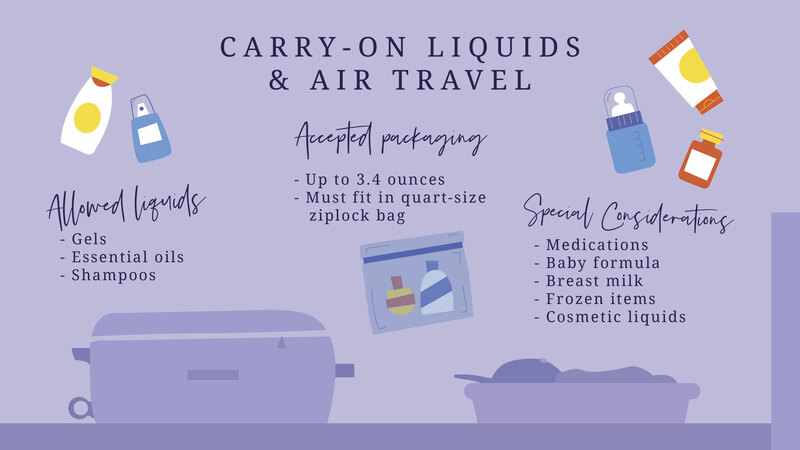 Transport Security Administration: You are allowed to bring a quart-sized bag of liquids, aerosols, gels, creams and pastes in your carry-on bag and through the checkpoint. These are limited to travel-sized containers that are 3.4 ounces (100 milliliters) or less per item. 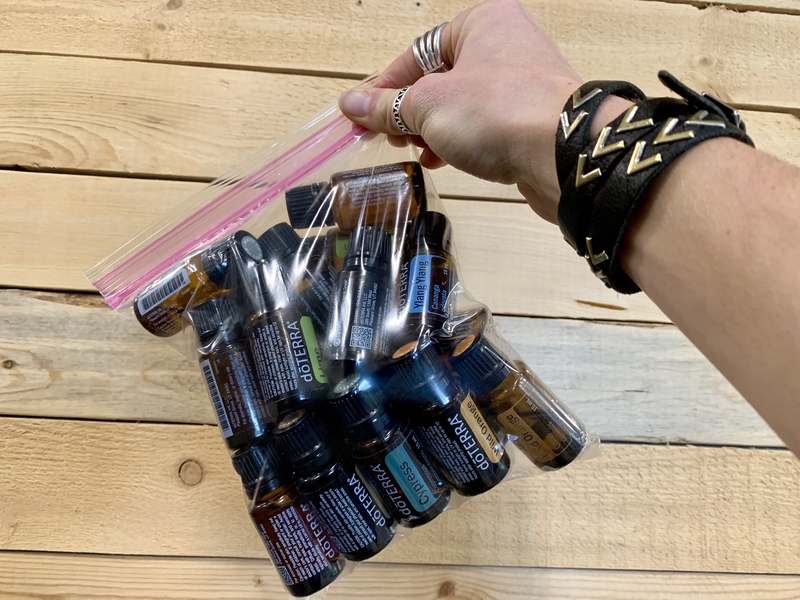 You can fit 23 15ml Doterra bottles into a quart sized bag! 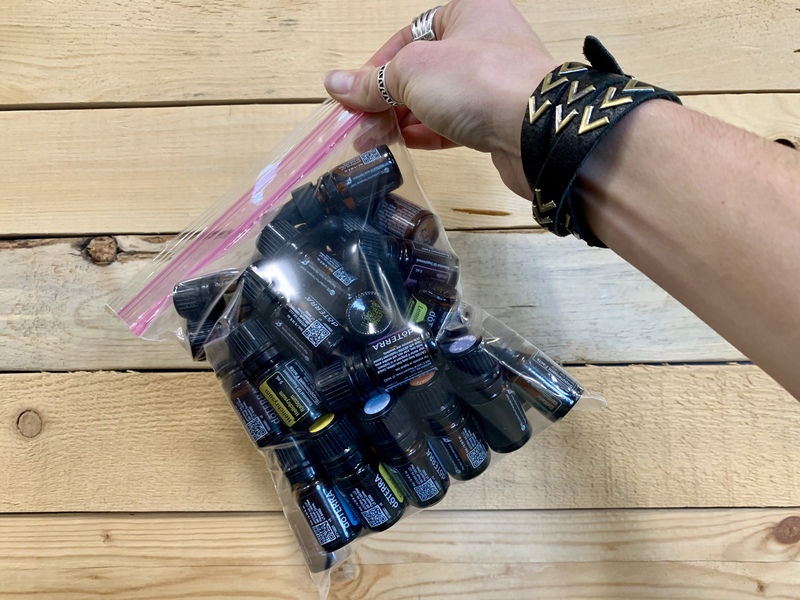 You can fit 40 5ml Doterra bottles in a quart sized bag!! Our sample vile key chain pouch is fantastic for the on the go Oil Lifer! For the classy Oil Lifer our Abbey Road Clutches are divine! Or perhaps the Roller Bottle Snap Clutch! !? If you can’t carry it on, you can always check it! We’ve got a great selection of bigger bags you’ll be happy to have with you on your journey! Best bags to fly oils with! Did you know you can fit a sample vile of almost every oil in one of our cd cases!? This is GREAT for sharing! Take a little of everything with you EVERYWHERE! Want to learn how to Build Momentum !? Learn about it here ! Safe Travels!! We love you at Oil Life!! !